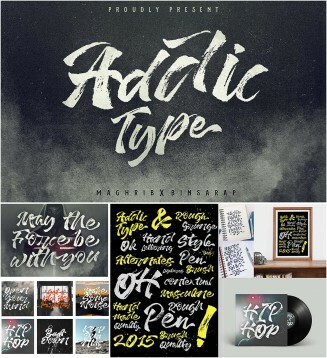 Introducing Addictype is hand painted typeface. 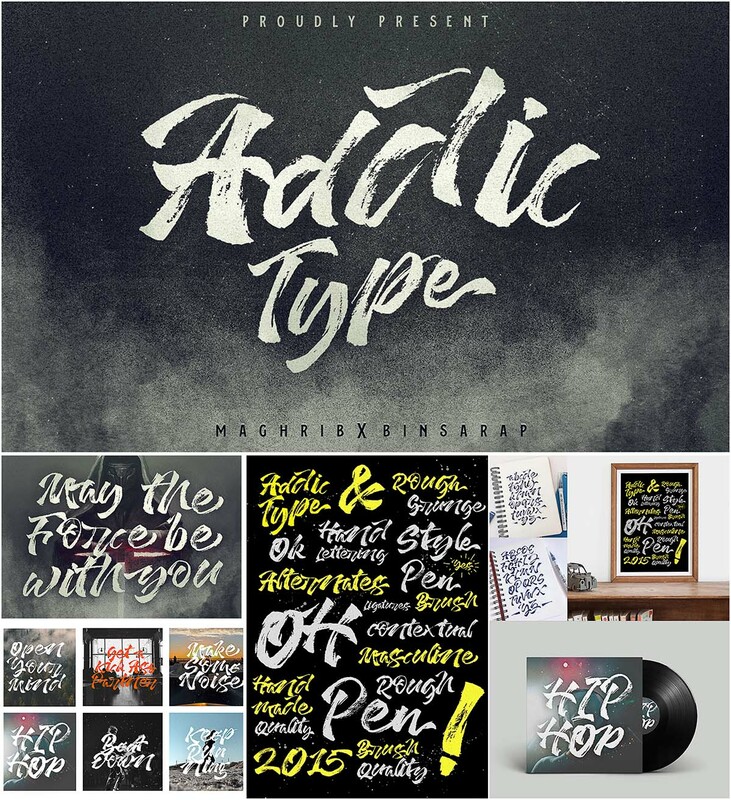 Addictype is perfect for : quotes, posters, logos, digital ads etc. Tags: branding, brush, calligraphy, marker, rough, swash.